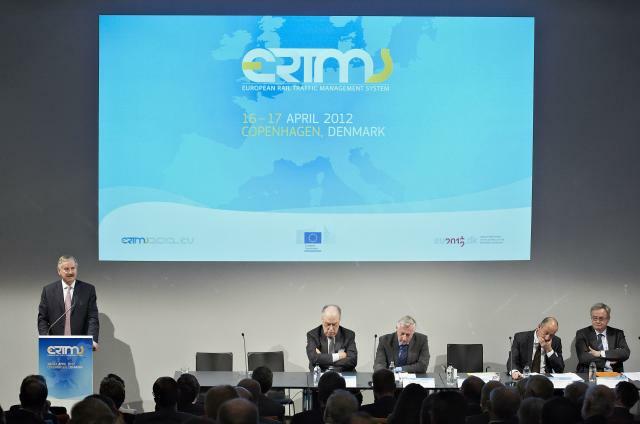 The TEN-T Executive Agency participated in the European Rail Traffic Management System (ERTMS) conference jointly organised by the Directorate-General Mobility and Transport and the Danish EU Presidency on 16-17 April in Copenhagen (Denmark). 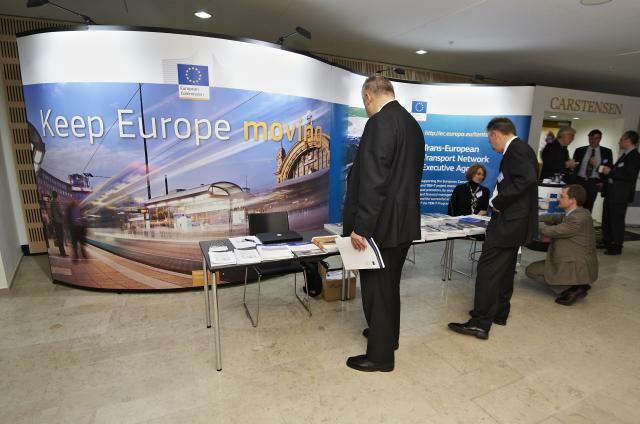 The conference examined various topics related to the implementation of ERTMS across the European Union and featured representatives from the European Commission as well as stakeholders from the private sector. 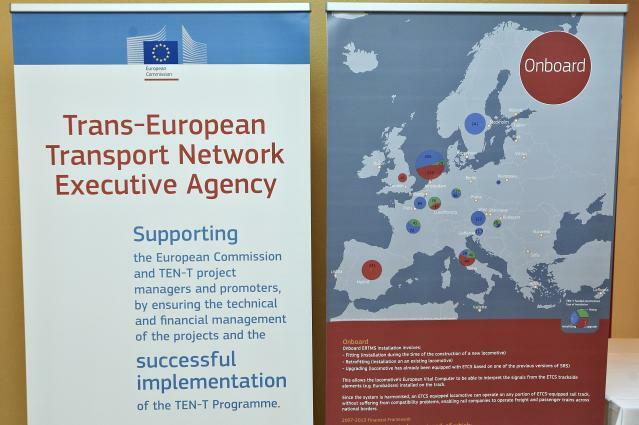 The Agency showcased its value added in ERTMS implementation through a visual display outside the main conference rooms focused on the projects it supports in this sector. 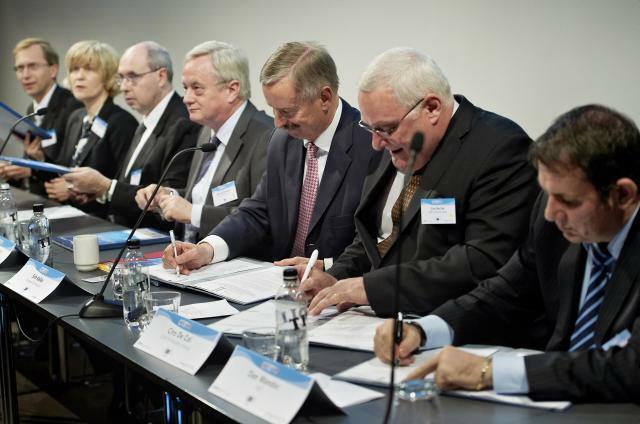 It also featured a matching publication for delegates. 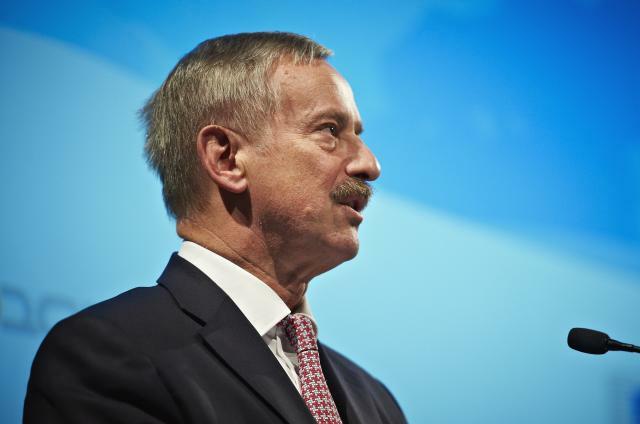 The conference, which attracted almost 200 participants, also saw the signature of a new Memorandum of Understanding by European Commission Vice-President in charge of transport Siim Kallas and representatives of the rail industry. 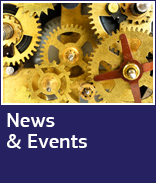 To know more about the conference, visit its website. 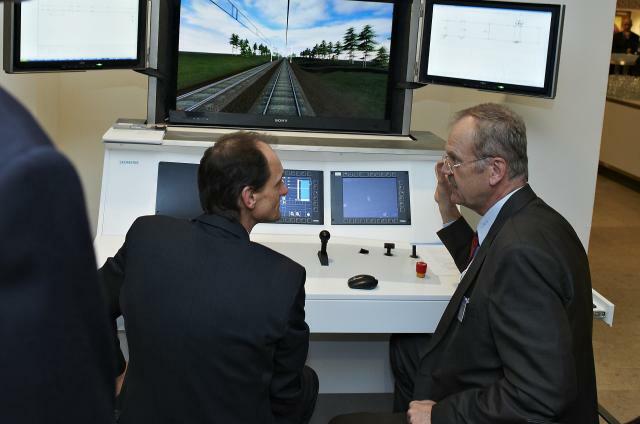 Learn more about the Agency's ERTMS projects.